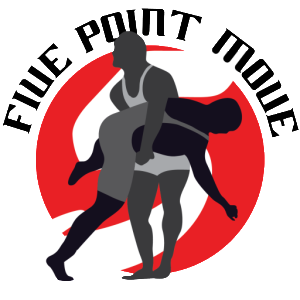 You can look to Five Point Move for perspectives and news on Greco wrestling. You can also expect event updates, athlete profiles, opinions, and even some guest author spots from time to time. 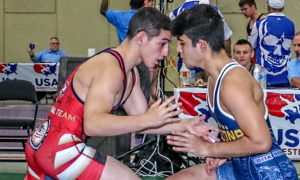 Don’t misunderstand – a big focus of this website is going to be Greco Roman wrestling. 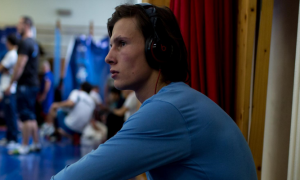 But that doesn’t mean other styles and sports won’t be part of the program. Pretty much, if it’s related to amateur wrestling in one way or another, we’re open to covering it. 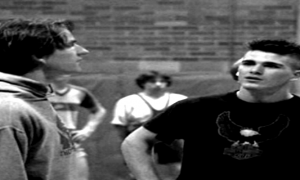 The breadth of content we hope to feature may at times bypass wrestling altogether and just focus on fitness, dieting, and other topics. If it can make you stronger and work out more efficiently, why wouldn’t we want to showcase that? The way we see it, the entire physical fitness culture would do well to take a bunch of pages out of wrestling’s book and vice versa. People can always learn from others who operate in different sports and lifestyles. Therefore, content on 5PM might at times seem somewhat outside of the box to the Greco wrestling purist, but that doesn’t mean it isn’t useful or provocative. Another aspect that we’d like to hit on is understanding the plight of the athletes. 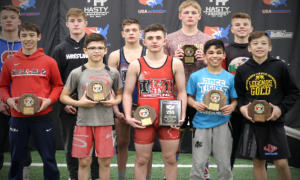 Both Greco and Freestyle wrestling on the national level in the US is a subject area widely ignored by mainstream media outlets. Sure, ESPN will show the NCAA finals and yeah, the Big Ten Network broadcasts some duel meets, and of course, there are other websites that do a very good job of covering the sport in general. But here’s the difference – they think that is enough and yet, international styles don’t make the cut. For some, that might be fine. For the masses, some match recaps and previews represent the scope of what they want to view and show off to the world. But it isn’t going to help our great sport grow. 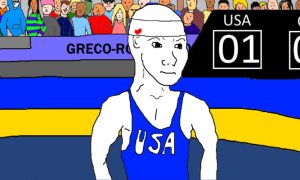 Greco Roman wrestling, in particular, is especially ignored. It is mentioned more in MMA at this point than it is inside of wrestling itself. That is a problem. But it is one that cannot be fixed if there continues to be an inherent lack of exposure. We want everyone to gain an understanding of what Greco Roman wrestlers in the US have to go through in order to pursue their dreams. In fact, that ideal stands as one of the cornerstones in which this website was founded. To put a spotlight on the devoted men and women who sacrifice their athletic primes to the struggle of achieving what so few actually do. 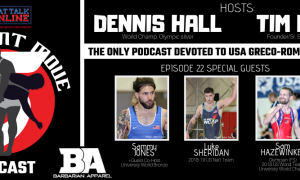 5PM is going to be a place where Greco wrestlers and fans will be able to learn about athletes and also, get news and information that can make a difference. It will also be a platform where content quality is the highest priority. If that means offering articles dealing with how to enact a healthier lifestyle, training concepts, and some fun stuff that has NOTHING to do with anything at all, so be it. The one thing you can count on is that it will be presented to you with a focus on making sure that the information is worth reading.